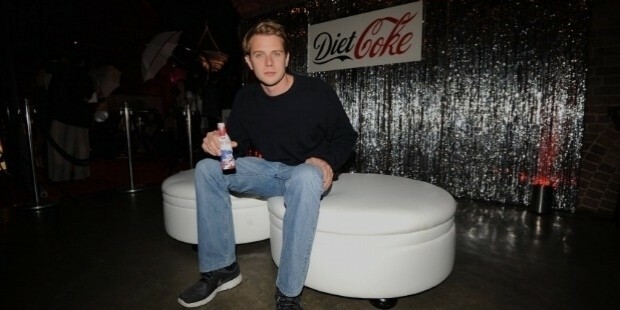 J W Anderson is the Creative Director of Loewe and J W Anderson. The Irish designer has set the fashion industry abuzz with his gender-bending work for his eponymous label. Anderson is the first designer to win ‘double’, grabbing both the women’s wear and the men’s wear at the recently held British Fashion Awards at the London Coliseum. Jonathan Anderson belongs to The Loup, a small village in Ireland's County Derry. His father, Willie Anderson was an international rugby player. He re-located to the United Kingdom to study fashion. At the age of 18, he decided to try his hand at acting and shifted to the US. He joined the Studio Theatre, Washington D.C. He did not enjoy the experience much and returned to London to pursue fashion as a career. Anderson graduated in ‘menswear design’ from the London College of Fashion in 2005. Jonathan started his career in fashion at Brown Thomas in Dublin, but soon sought admission in the London College of Fashion. He joined Miuccia Prada and worked as a ‘visual merchandiser’ under the mentorship of Manuela Pavesi. Anderson’s ascent in the world of fashion is dizzying! 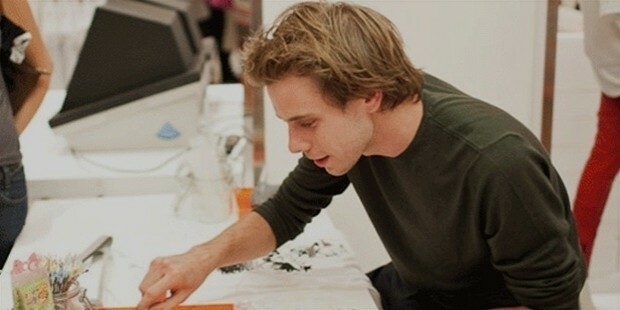 He shifted base to London and launched ‘J W Anderson’ as a menswear label in 2008, just three years after graduation. His debut collection made quite a furore at the London Fashion Week. Anderson launched his women’s wear two years later in 2010. His aesthetically refined style was an instant hit with fashion girls. He received sponsorship twice from the New Gen committee of the British Fashion Council for the commercial success and critical acclaim that his designs won. His label gained popularity and recognition in the US, Europe and Asian markets. Ambitious and enterprising, Anderson joined forces with Topshop, a name to reckon and launched a limited edition of clothing and accessories. The partnership was a hit. He designed another collection for Topshop in 2013. Anderson’s first collection for Versace, “Versus” heralded him to new heights of success. Moving from success to success, this young designer took over the creative helm at Loewe, a Spanish luxury house in 2013. The brand also invested in J W Anderson. His first men’s wear capsule for Loewe included a T-shirt made from two silk scarves. 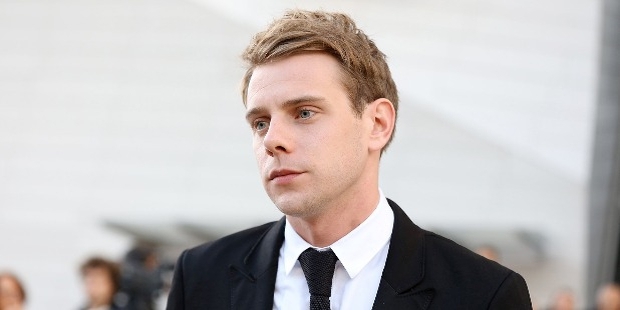 Jonathan Anderson has created a niche that maybe described as “refined and aesthetically eccentric”. There is uniqueness to his designs and they transcend across gender specifications. Anderson’s collections symbolise the modern definitions of masculinity and femininity. His designs are appreciated by fashion editors and bloggers. Anderson plans to infuse a new spark and life in to the brand Loewe. His future plans are both bold and daring, as he inculcates his forward-thinking and innovativeness into the fabric of the brand. J.W.Anderson has evolved into an internationally renowned and award-winning brand, with accolades that include British Fashion Awards for ‘Emerging Talent, Ready-to-Wear’ (2012) and ‘The New Establishment Award’ (2013). Further cementing his position as the current most exciting talent in the world of fashion, he bagged the men’s and women’s wear “Designer of the Year” Award 2015 at the British Fashion Awards.